Which Classes Are For You? 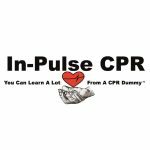 Why Train With In-Pulse CPR? 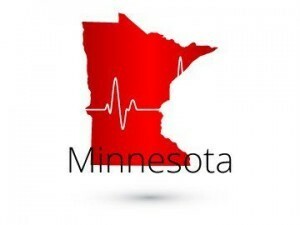 Offering CPR, AED, and First Aid Certification Classes. 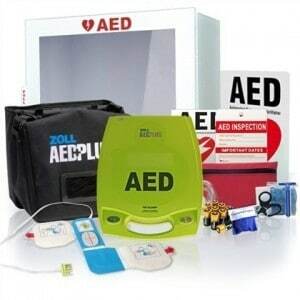 We are a Distributor of Zoll, HeartSine, Philips and other major manufactures of AEDs. 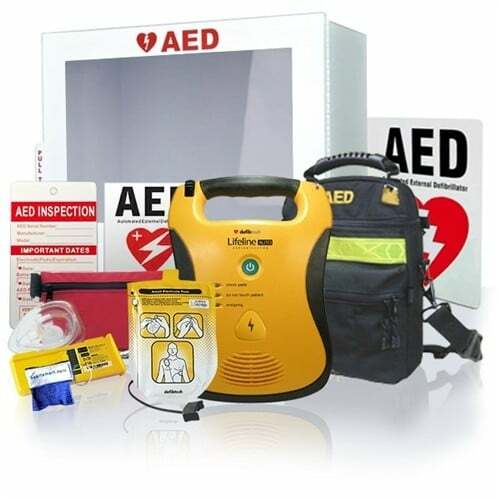 AED Training is always a part of CPR training and we will help you know how to confidently perform CPR and use an AED, whether in public or at your workplace, warehouse, church, or school. Everyone needs this training. 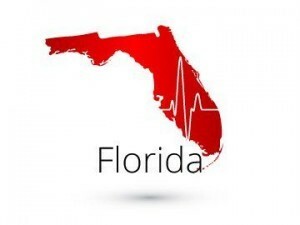 At In-Pulse CPR, Inc., we take pride in our quality of teaching and memorable classroom experience. 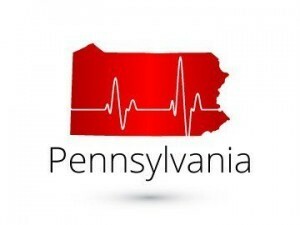 From CPR AED Training and Certifications in multiple states to First Aid and Blood borne Pathogens, In-Pulse CPR uses state-of-the-art equipment and the latest technology to provide an interactive, experiential learning environment. We are passionate about making sure that each student leaves the classroom feeling confident in the skills they gained. Bundle and Save on AEDs!